The Associated Student Organization (ASO) - Located in the Library and Learning Crossroads Building in the center of campus, the Student Engagement Center is the home for Associated Students Organization (ASO), the student government body of Los Angeles Pierce College (LAPC). ASO serves as the “voice” for students, and advocates for LACCD policies and LAPC procedures to be student-centered while promoting the general welfare and morale of LAPC students. ASO is committed to representing student interests by involvement in campus participatory committees. 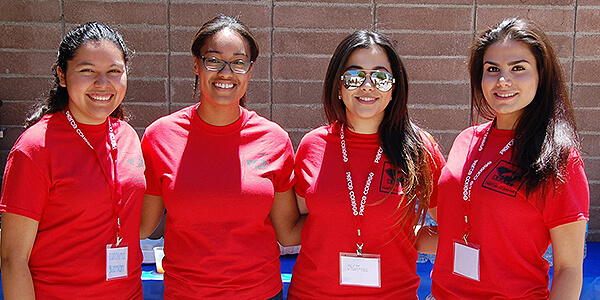 ASO strives to improve student life through campus and community events. 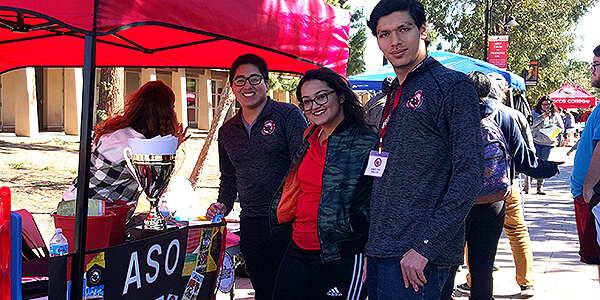 By collaborating with student clubs and organizations, ASO supports student development, diversity initiatives, cultural activities, and service-learning events. ASO is comprised of two distinct branches: The Student Senate, and The Club Council. The Student Senate - The Student Senate is a branch of ASO/Student Government that is comprised of student representatives from academic departments at LAPC. The Senate meetings weekly on Tuesdays at 1pm. 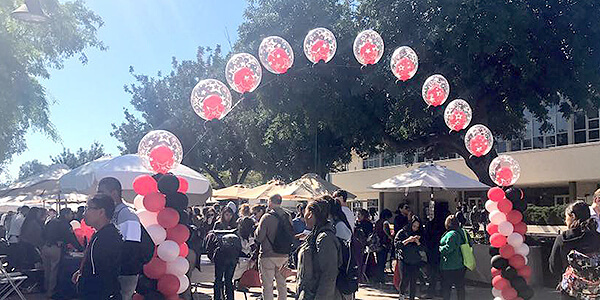 The Club Council - The Club Council is the second branch of ASO/Student Government, and provides chartered student organizations and clubs a platform to plan and implement student-based initiatives. The Club Council is comprised of delegates from each chartered club, the Club Council President, and the ASO Advisor. ASO is committed to representing student interests by engaging in participatory governance. For a complete list of active LACCD and LAPC participatory governance committees, and the appointed ASO representative for each, go to the Pierce College Faculty & Staff page.